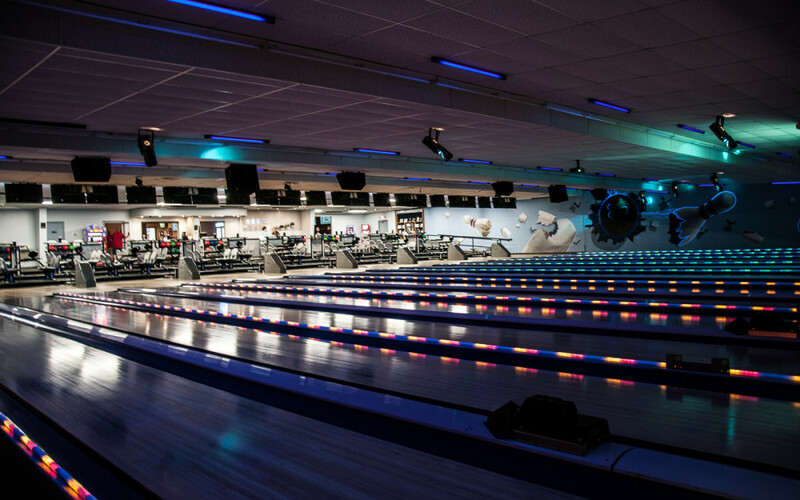 Woodcrest Lanes – A place for family fun! We offer a variety of activities for everyone. View below to see the reoccurring events as well as specialty events coming up at Woodcrest Lanes. Keep updated on upcoming tournaments as well as register for a tournament. If you have any questions about a tournament feel free to contact us. Updated league information can be found here. Thinking about joining a league? This is the spot to check out whats happening and how to join. Visit the Woodcrest Lanes pro shop for new balls, shoes, and clothing. 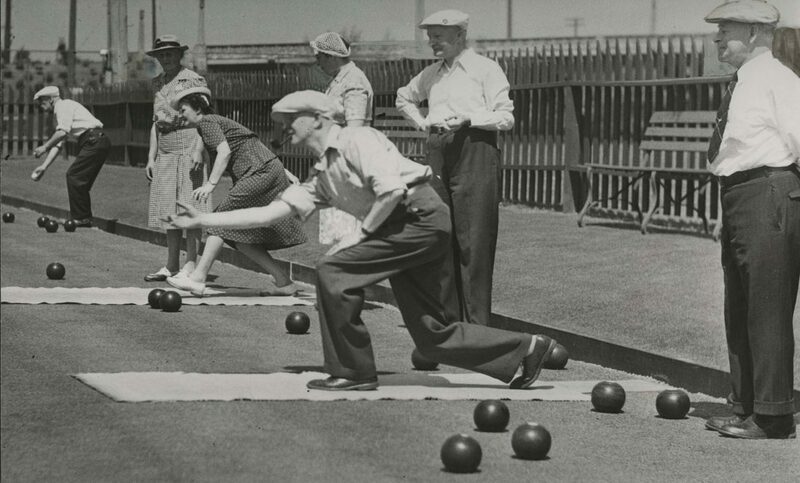 We offer a variety of name brand bowling accessories. Pro shop coming soon! Welcome to Woodcrest Lanes in Union City, Ohio! We are excited to bring you an improved, exciting and fun filled bowling alley. 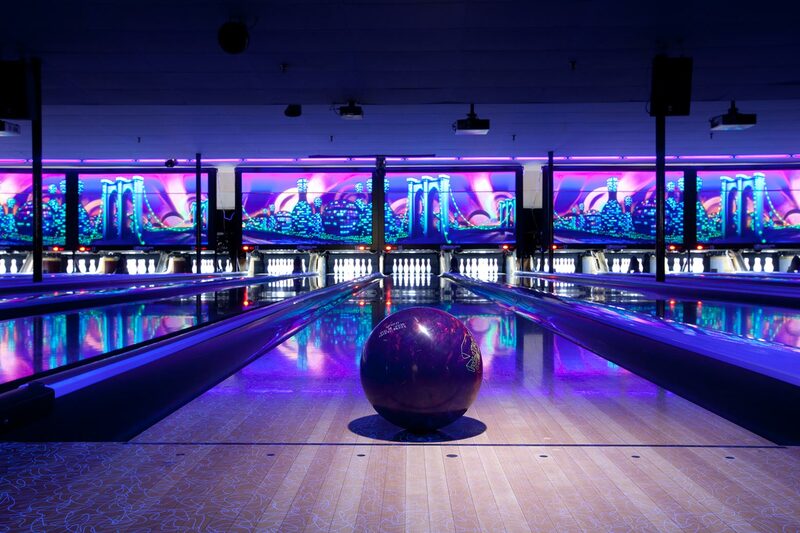 Join a league through the week, or visit us for some moonlight bowling on the weekends! We host events and parties and make the perfect venue for family fun. Aside of bowling you can venture into our Smokin’ Pin BBQ restaurant located inside the alley, and enjoy some delicious dinner. 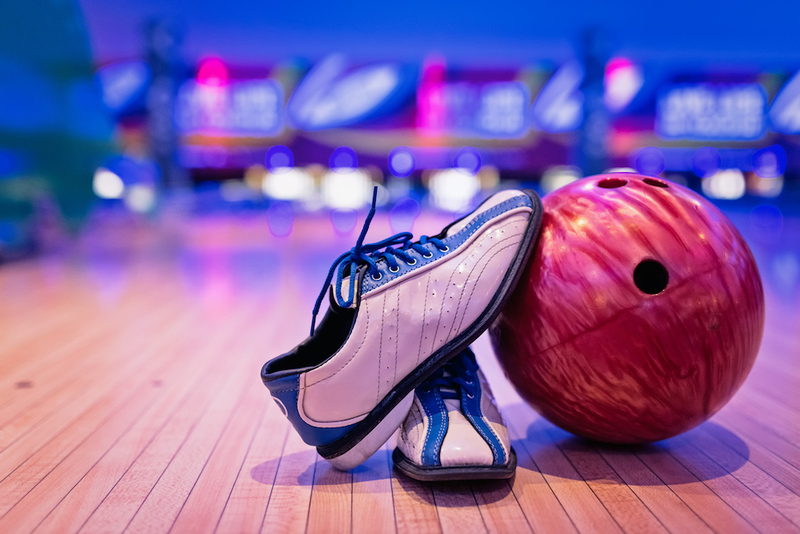 We are excited to bring you Woodcrest Lanes in Union City, OH, or as some of you may know us by Food Bowl before moving to our new and fun filled location. Established in the early 1960’s, and in business for 70+ years. 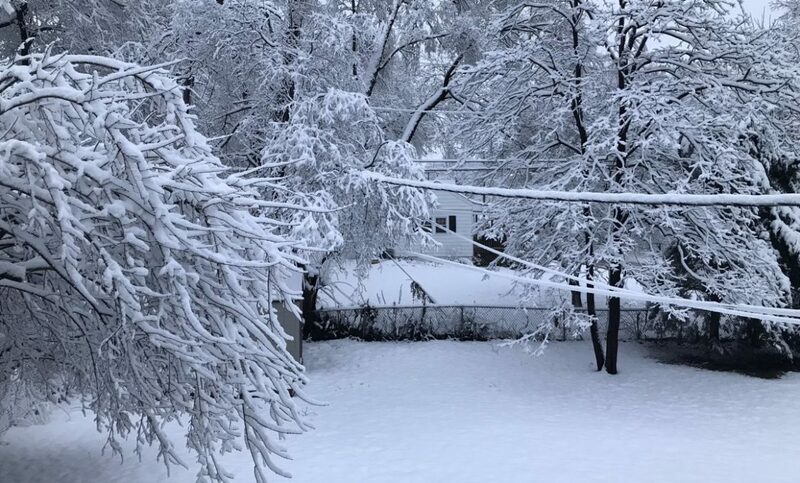 Eileen Woodbury built the current building and the current owners are Willie and Tina Powell, Union City natives & long life darke county residents. Our outstanding management is run by Mike Warren, the bowling center manager. Mike also has 10 years of experience coaching bowling for high schools. Enjoy dinner before a few games of bowling at out unique bbq restaurant. We’ve created a relaxing and modern setting for you to enjoy a mean prepped by our outstanding talented cooks. Smokin’ Pin bbq is ready to serve you and your guests today. 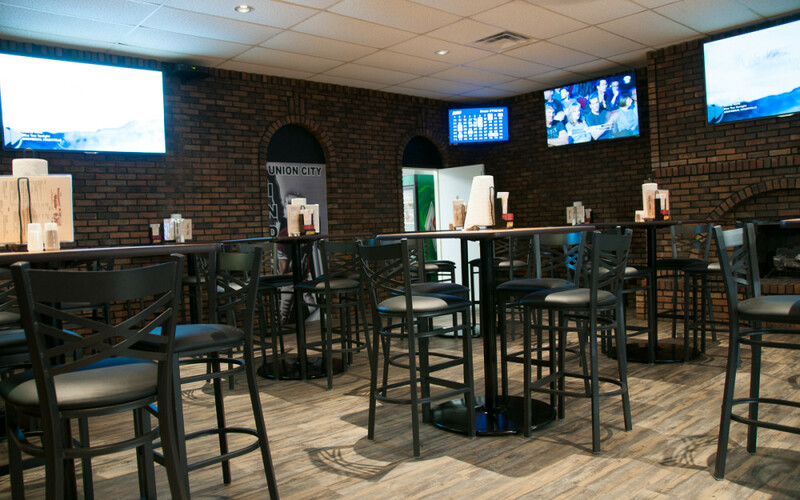 Come in and enjoy the new restaurant inside of Woodcrest Lanes bowling alley!